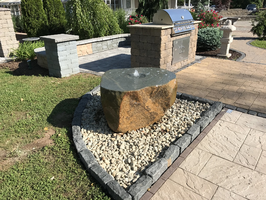 Create a natural basalt fountain in just a few hours! 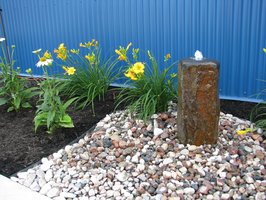 Kit includes plastic basin, drilled basalt column, pump, tubing and grid. 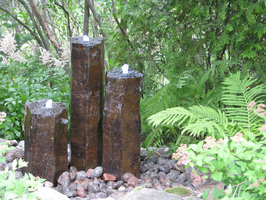 Create a natural basalt fountain in a few short hours! 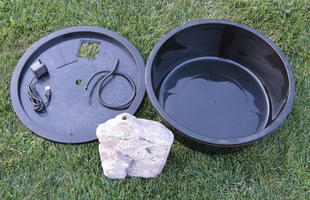 This kit includes a 48'' plastic basin, three drilled basalt columns, a pump, and tubing.